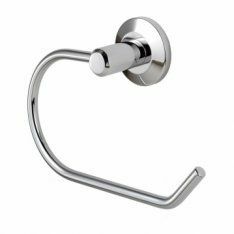 Bathroom Fittings are in sure supply at Ironmongery Experts. We have a range of bespoke designs that are certain to provide radiance to your home as well as improving the overall functionality of your time spent in the bathroom. Both commercial and domestic buildings will require Toilet Roll Holders to be in place. This ensures people are able to access toilet roll effectively whilst using the lavatory. We have a selection of high-quality designs which are guaranteed to provide a long-lasting and durable finish. Towels will also need to be in easy reach within bathrooms. 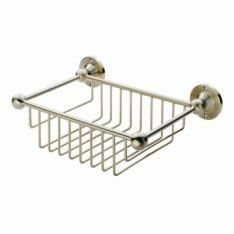 Having them placed into Towel Rails will keep them clean and ensure your bathroom remains tidy. 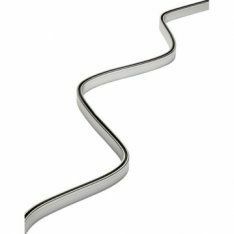 Within our range, we have designs made from a variety of finishes, which includes satin stainless steel and polished chrome. 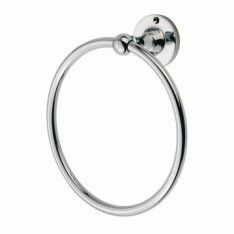 Towel Rings are another simple method to keep towels neatly stored within a bathroom. These particular models are best suited for hand towels. We offer contemporary designs with enough style and substance to be installed into any home or workplace. 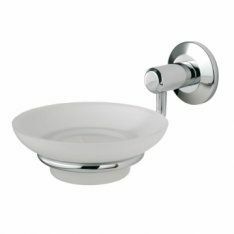 We also have a range of Soap Dishes & Dispensers which will keep soap in easy reach without compromising much space. We have either a soap dish design or a triangular soap basket. We also have a wide selection of Tumbler & Toothbrush Holder products. We have models that either adopt a frosted glass effect or simply require you to place toothbrushes into small slots. All of our designs are wall mounted and come with a 10-year mechanical guarantee. 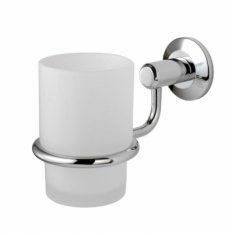 Within our stock, we also have wall mounted Toilet Brush Holders, which are part of the Deleau range by the Carlisle Brothers. You will have all the required fixing screws, wall plugs and fixing plates provided with each model. 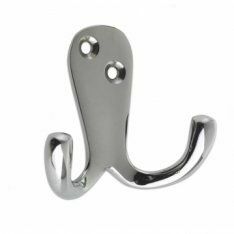 There’s also a multitude of Robe Hooks on offer. We have both traditional and contemporary designs to suit any style of bathroom. 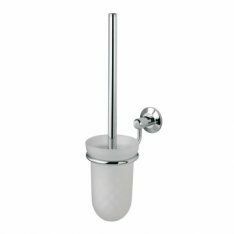 This is another simple and practical item needed to keep bathrooms looking clean and tidy at all times. 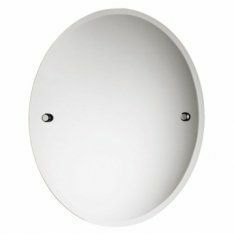 In order to store away any equipment used within bathrooms, we have a range of Bathroom Cabinets. This will ensure that your bathroom isn’t cluttered and retains a tidy atmosphere. 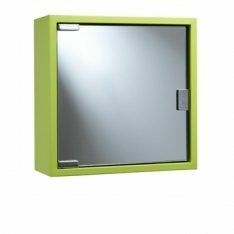 We also have a wide selection of Mirrors to suit various purposes. Within our range, we have small pedestal designs, best suited for people shaving or applying makeup, as well as large scale models which allows people to see full reflections of themselves. 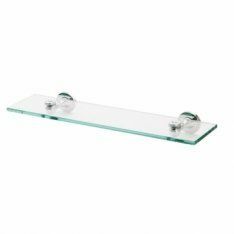 To further increase the tidiness of your bathroom, you will need to install any of our Glass Shelves & Storage products. This will allow bathroom essentials to be in easy reach whilst keeping them in a methodical order. 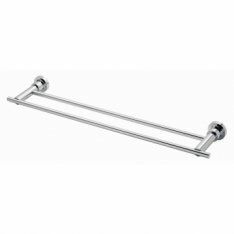 If your bathroom has a shower installed, you will need to ensure you have a strong and durable Shower Curtain Rail in place. 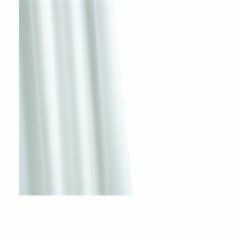 We have a wide selection of quality designs that are certain to provide the required strength to keep shower curtains in their place. Showers will need to have Shower Curtains and Rings in place to ensure water is contained within the showering area of your bathroom. We have corrosion resistant designs that have been manufactured with 100% polyester. 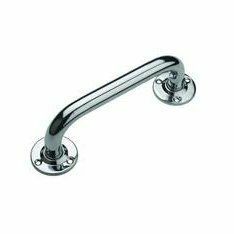 Grab Rails are another essential component for any functional bathroom. They are especially prevalent for baths since they allow people to grab hold of something strong as they are exiting the tub. 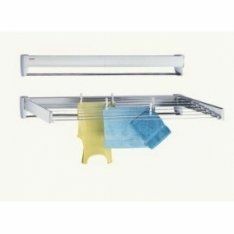 Finally, we have the Leifheit Telegant 70 Tidydry Clothes Airer on our Pull Out Airers page. This product can be used on either inside or outdoor balconies and stores away flat when not in use.